Last week, we held our West Coast LAUNCHpad Salon with the LAUNCH team to talk lessons learned from two successful events, LAUNCH:Water and LAUNCH:Health; and start planning LAUNCH:Energy. The Cazneau Group, one of our implementation partners, hosted the Salon at their offices in Sausalito, California. Great conversation, great setting, great food. But best of all, great common goal — to bring about positive change to our home planet, one innovation at a time. LAUNCH: Accelerating Innovation for a Sustainable Future. NASA, USAID, Department of State, and NIKE joined together to form LAUNCH in an effort to identify, showcase and support innovative approaches to sustainability challenges. We’d been working on the LAUNCH concept for six months or so before having a program mature enough to bring in partners in December of 2009. In 2010, we successfully hosted two forums at the Kennedy Space Center in Florida. Now we look ahead to”what next” — as in LAUNCH:Energy. During our two days together, the LAUNCH team sifted through what makes our LAUNCH brand unique. We’re still working through the process, but what really resonated with me was the concept of LAUNCH as a Fellowship of Innovators. 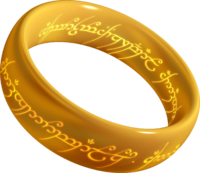 We joked about the ONE RING to RULE them ALL….and who got to wear it, but in essence, that’s what LAUNCH is. We’re an ever-expanding fellowship of cutting-edge thinkers — though not at all in a Sauron kind of way, for all you Lord of the Rings fans. Each of the LAUNCH team founders is an innovator in his/her field of expertise. We came together to create an innovative program called LAUNCH, which selects ten innovators to interact with 30+ LAUNCH Councilmembers, who are thought leaders in their fields. Together, we’ve become a Fellowship to help propel promising innovations forward to make a difference addressing some of the world’s most pressing challenges. Pretty cool, huh? 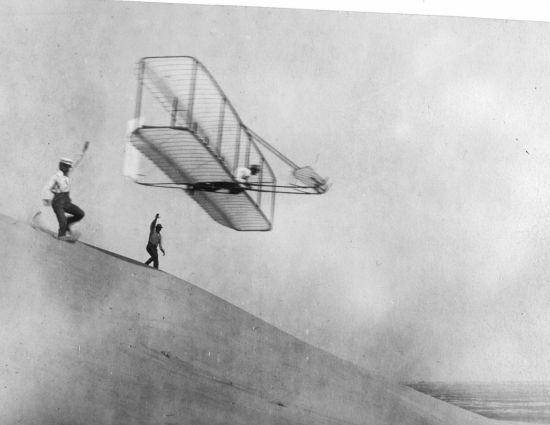 Simon says (wink) that others “don’t buy what you do, they buy WHY you do it.” He talks about why the Wright Brothers were successful. They were driven by a cause, they wanted to “change the course of the world.” And they did! Just like we want to accomplish with LAUNCH — to accelerate innovation for a sustainable future…and change the course of the world. 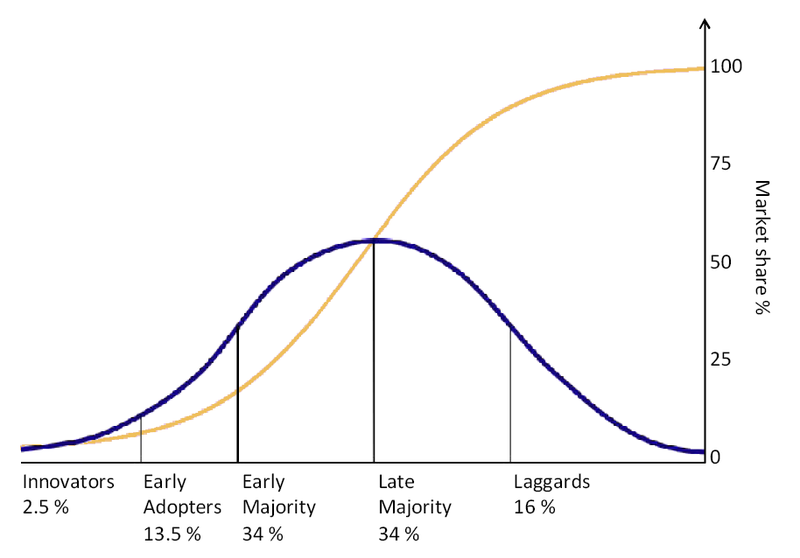 In his TED presentation, Simon Sinek also talks about the Law of Diffusion of Innovations, where 2.5% are Innovators, 13.5% are Early Adopters, and 34% are in the Early Majority. He claims that Innovators and Early Adaptors are comfortable making gut decisions driven by what they believe about the world vs. what product is available for their use. The Early Majority won’t try something until someone else tries it first. With LAUNCH, we’re in the business of accelerating innovation. We operate right in the middle of the 2.5% zone on the curve. We look for innovations (and their innovators) to nurture, refine, and then showcase to Early Adopters (the LAUNCH Council). 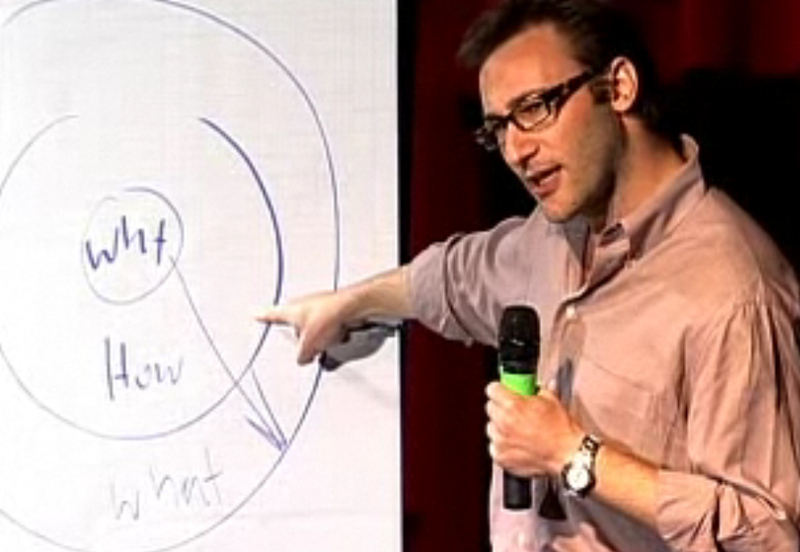 We started inside Simon Sinek’s Golden Circle and built out. We know WHY we created LAUNCH. Then we figured out HOW to implement the concept, and WHAT the product is. Once you strip away the Innovator selection and presentation prep, the Council selection and event logistics, the Accelerator follow-up post forum, what’s left is the LAUNCH Fellowship of Innovators. We’re creating space at the far left of the Diffusion of Innovation curve where we can live and play. It’s the place where we believe we can make biggest impact on the future of this world. That’s WHY! 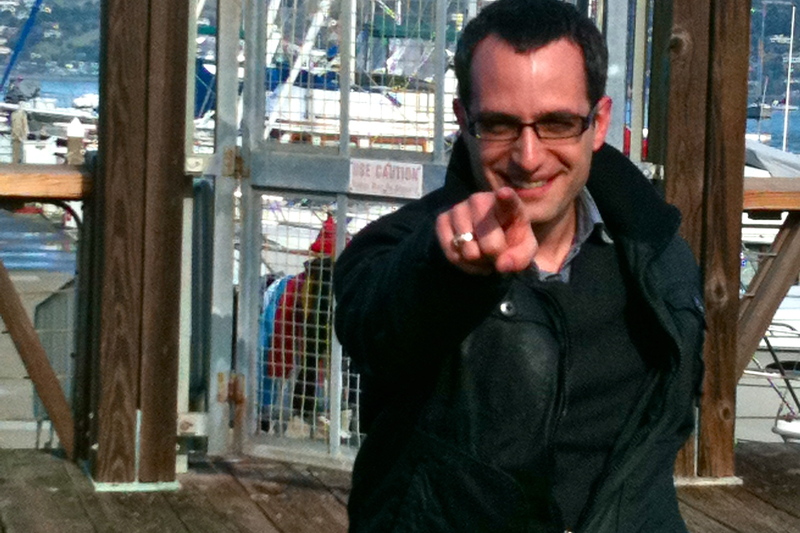 Todd says, "Innovators, We want YOU!" I took a taxi this morning to my meeting with Jess3‘s Adam Zuckerman and Ben Slavin in their new DC offices. The taxi driver and I started chatting. What a delightful little man. I learned he came to DC from his home in Nigeria. He speaks two languages: English and Yoruba, a dialect from his home state. We talked about Africa, a topic near and dear my heart with my daughter Steph living there. I learned that Nigeria is a former British Colony. Each of the states has a different dialect. He completed his graduate studies in Electrical Engineering at Loyola University in Maryland. When he found out he couldn’t work here in the field without an American citizenship, he applied for citizenship. Now, he’s a proud U.S. citizen. I asked why he was driving a cab. He has a Masters degree in Electrical Engineering, for heavens sake. He quit applying for jobs. The process was so painful for him, it made him cry. He told me even NASA turned him down! As he pulled up to the Jess3 address, I encouraged him to try again. He balked. No way. He said he was done. Finished. He didn’t want to cry anymore. I suggested he try USAjobs.gov, where he can sign up for job categories and agencies and receive email alerts when jobs open up. Nope. He wouldn’t hear of it. He never wants to cry again. The pain was too great. His wife has a good job in the government, so he can be happy for her. She’s a citizen now too. I got out of the cab. My parting shot: “If you don’t keep trying, you let them steal your dream.” Unthinkable! I let the taxi driver in on a secret: being at work sometimes makes me cry. The job hunting process is merely good preparation for when he gets hired. He laughed, and drove off. You’re probably wondering point of this story. Here’s the deal: I’ve been feeling pretty discouraged about my life now that I’m back from South Africa. I’ve had trouble finding value pushing paper and fighting bureaucratic fires at work (not that I ever did, come to think of it). The 15-minute conversation today with a Nigerian-born-American-citizen-Masters-level-Electrical-Engineer taxi driver showed me that I can make a difference here, as well as in Africa. A simple conversation. A simple encouragement. A refusal to let dream snatchers succeed. Life is about dreaming big dreams, having the guts to make them come true, and refusing to accept defeat. And that’s what we do at NASA. We make the impossible possible. Thank you taxi driver from Nigeria. I hope to see you working at NASA someday soon. Or, maybe you’ll bypass NASA altogether and drive your taxi to space. Hey, it could happen. I’ve been struggling a great deal since returning from South Africa just one week ago. I’m having trouble readjusting to “normal” — as in my daily routine. I don’t think I’ve ever been happier than when I was surrounded by the children of Bethany House — playing, sharing, laughing, snuggling. Just being fully “present” with them felt important to me, like I made a difference in their lives, though even just for such a short time. 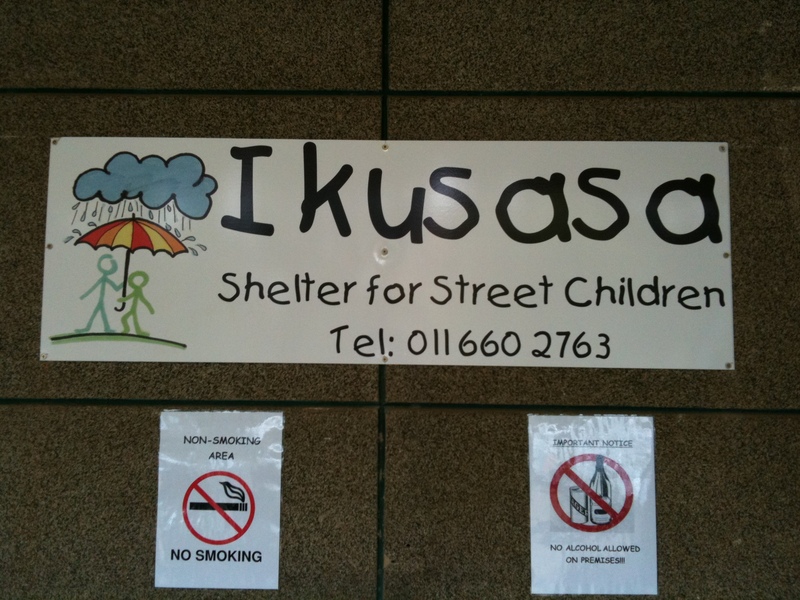 While we were there, we also had an opportunity to serve meals to the homeless at the new Ikusasa Bethany House homeless shelter for boys. 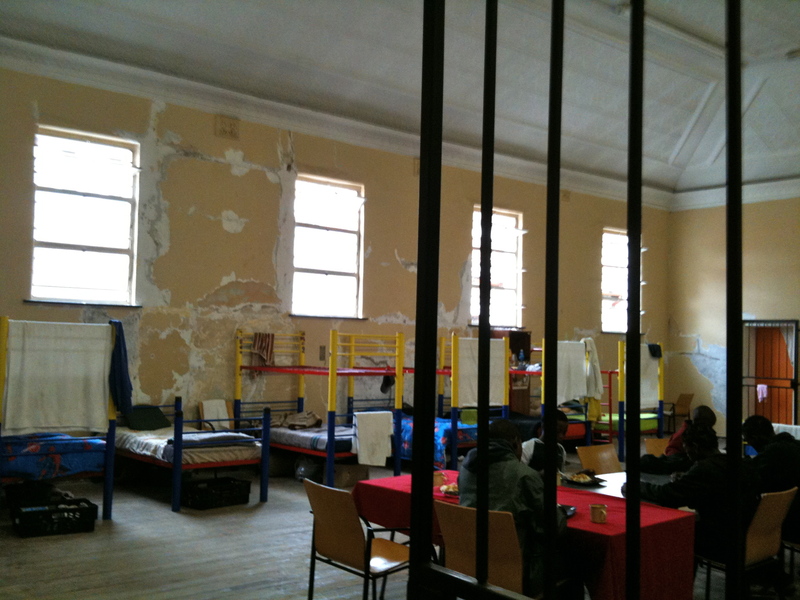 Ten boys are now living at the shelter, and over 50 homeless adults come for meals. My contribution: scooping chicken vegetable soup onto a container of pap, a mashed potato looking food. Such a simple act, yet so satisfying. Serving others puts “self” in perspective. If you’ve ever volunteered to help those less fortunate in disadvantaged areas, you know how humbling the experience can be. We’re forced to face the contrast between our lives and theirs. In America, many of us take for granted our giant TV screens, multi-car garages, family cell phone plans. We accumulate the newest, fastest, coolest fad gadgets, and when something breaks, we see it as a welcome excuse for the newer version of our toy. We don’t worry about where the next meal will come from or where we’ll find shelter each night. 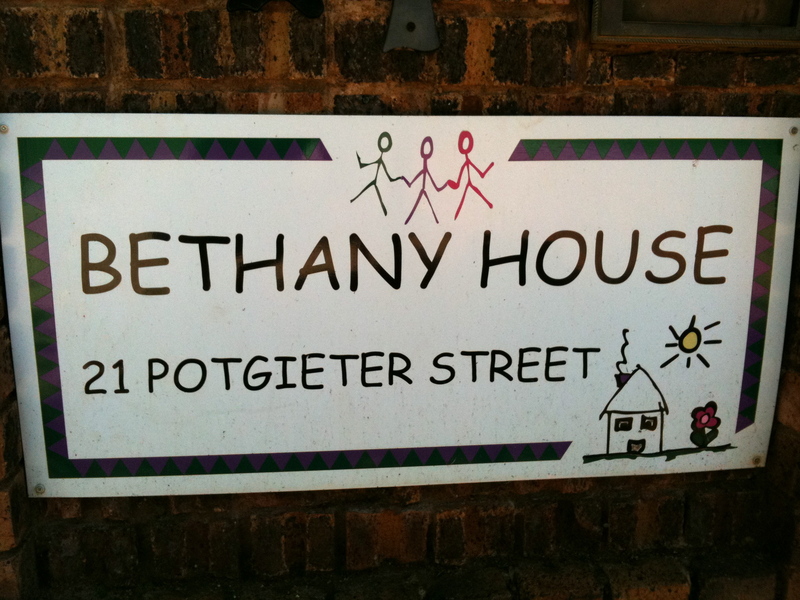 We’re not faced with decisions that you see described in the Bethany House poster below. Shudder! Returning home to my “normal” existence here feels something like survivor’s guilt. I’m just not sure what to do with myself. Being at work feels like I’m not doing enough to make the world a better place. I don’t know how to put my life in context, now that I’m back. As I pondered all these things this morning, my eyes fell on a book that Steph sent home with me, “I Dared to Call Him Father: The Miraculous Story of a Muslim Woman’s Encounter with God” by Bilquis Sheikh. I picked up the book and read it cover to cover, crying through much of it. Not from sadness but because of how amazing God is! I needed this book on this very day. I feel renewed after reading about the faith of one woman, who yearned to know God and risked her entire existence to follow Him. In the story, set in the 1960’s in Pakistan, Bilquis Sheikh struggled over her lack of “results.” God taught her to focus on obedience, and leave the results to Him. Yes, I cried at this point in the book too. I realized, yet again, that God placed me exactly where He wants me — to accomplish His purposes, not mine. God didn’t ask me to be “significant,” but rather to be obedient. Significance is all about me. Obedience is all about God. Huge difference. Right now, obedience translates for me as being a good civil servant. My NASA salary enables me be a “sender,” allowing others to serve God in the mission field while I stay put here at home. Over two decades ago, God placed a burden on my Daddy’s heart for Africa. He asked our extended family to refrain from exchanging Christmas gifts and donate the money to charities to help feed the African people. He never got to visit the continent he loved, and yet, look at his legacy: Daddy’s little brother Phil and his granddaughter Steph both serve in Africa. How cool is that? One man’s simple act of obedience reaps rewards even today. One step of faith at a time. 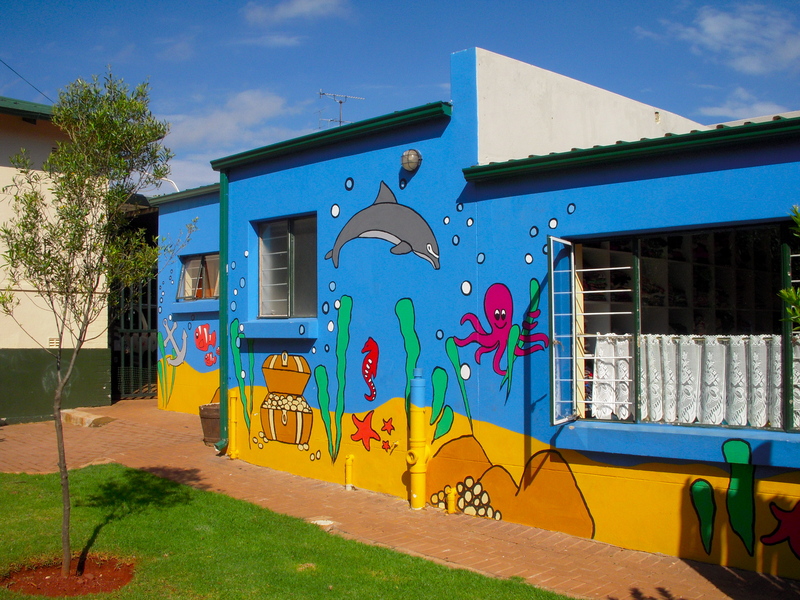 South Africa is home to many exotic creatures. Some are amazingly beautiful and others quite ugly — yet all are majestic, intriguing and fabulous in their natural habitat. I wanted to share a few pictures with you from our trip. 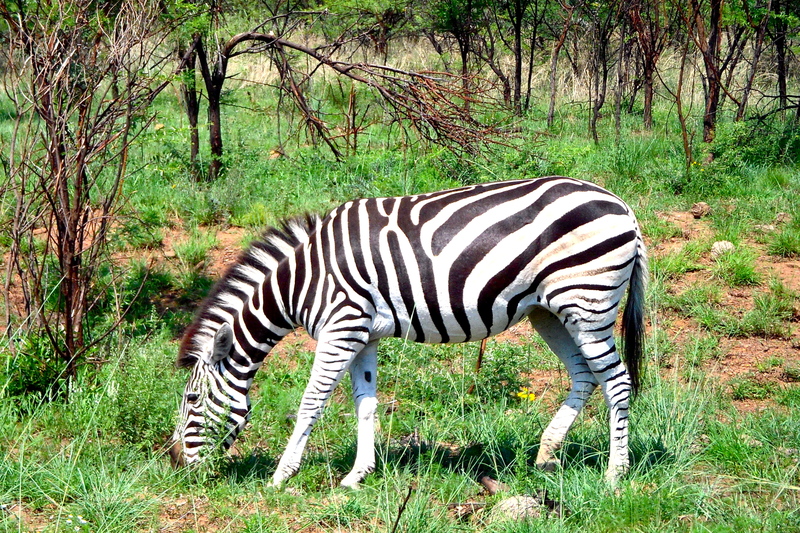 The zebras amaze me. I can’t get enough of them. Each one looks like a painting. The giraffes seem so awkward, yet so compelling. The elephants so ancient, yet agile. They can run faster than a car — especially the rental car we had. Our little rental car could barely make it up a hill. 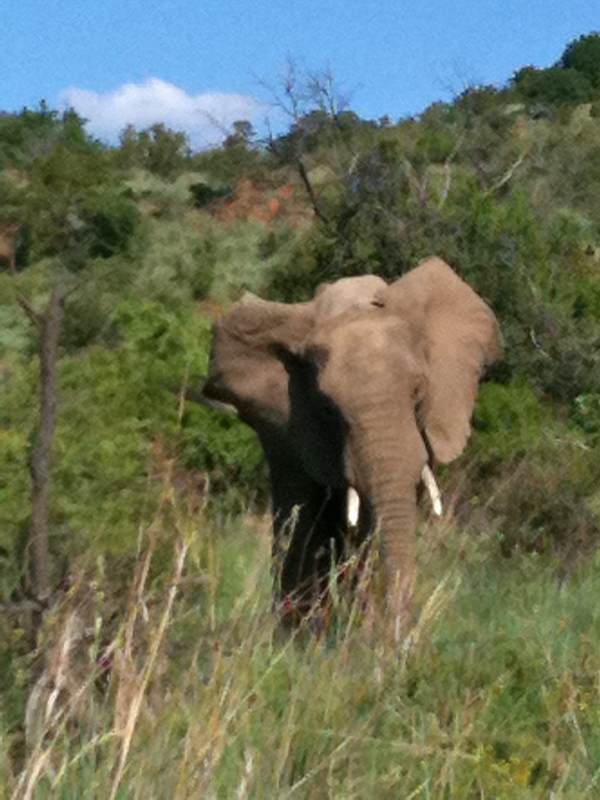 That’s why we moved out quickly when the elephant (below) started flapping his ears and moving toward us. I wanted a head start in case he decided to give us a scare. 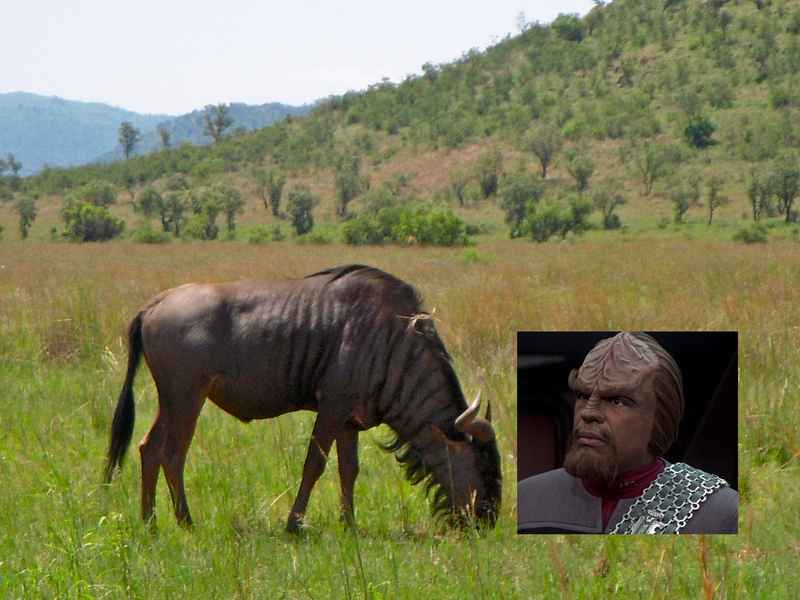 The Wildebeest remind me of Klingons. You Star Trek fans know what I’m talking about. 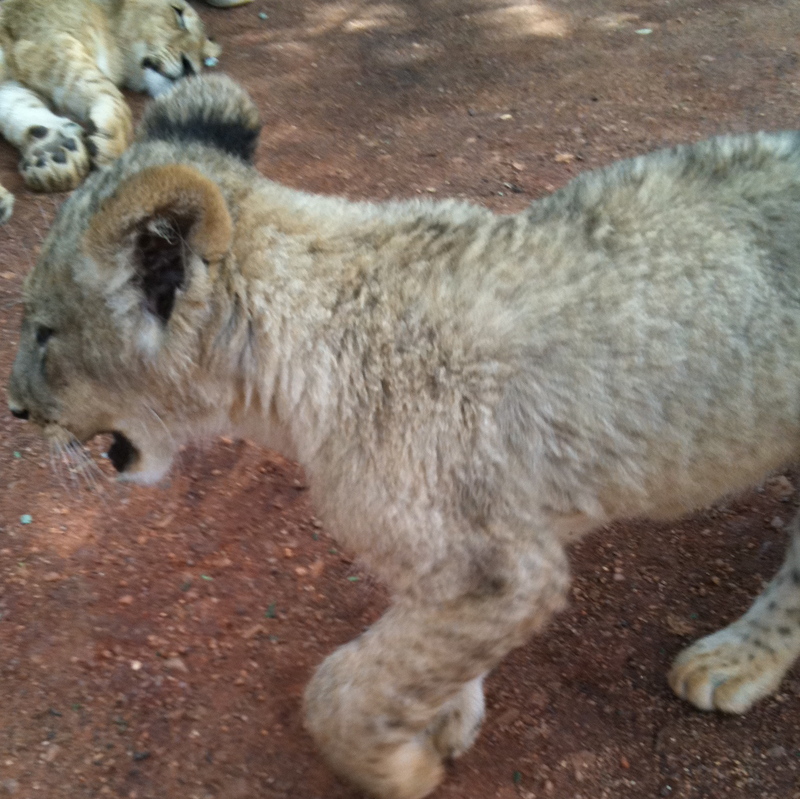 We missed seeing the lions at Pilanesberg Game Reserve, so we visited a Lion Park to pet the lion cubs. I had visions of holding the cute little darlings in my lap. That’s not exactly how it went down. The cubs were quite cranky by the time we got our turn inside the cage to pet them. They fussed and paced. We chased them around for the elusive snuggle time. Hey, we tried. A highlight of the trip: Seeing South African penguins up close and personal, not once but twice. 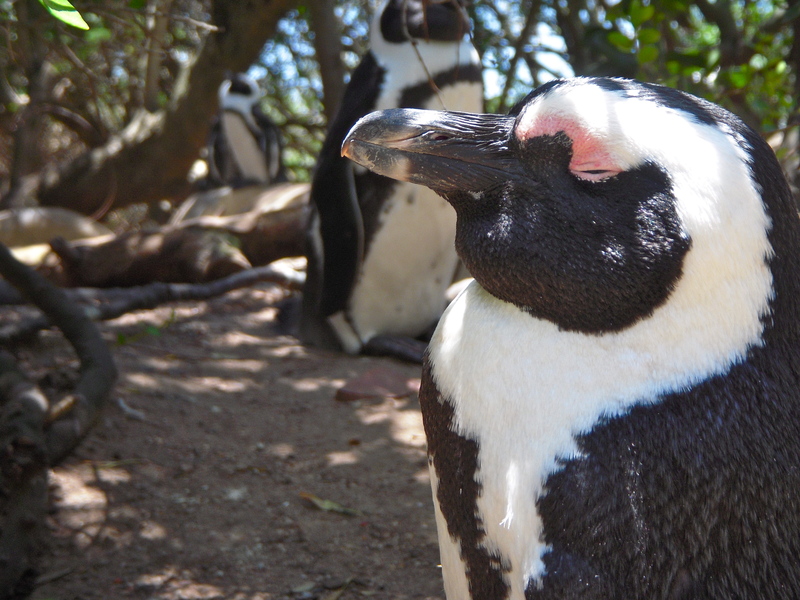 We saw them at the Penguin Colony in Simon Town and also at Robben Island. I’m quite taken with the little tuxedo-creatures. So much poise. So much character. They’re simply adorable. And they mate for life. How cute is that? Come with me on a visual stroll through my virtual zoo. I’ve also thrown in some pics of the Bethany House animals — hog, turkeys, chicks — and some geese we encountered at a local shopping mall. 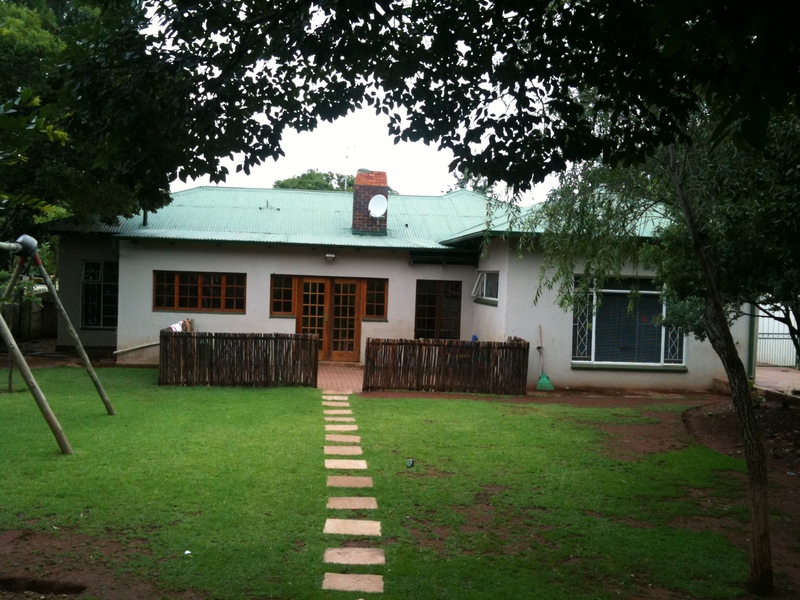 After spending time out in the countryside in South Africa (which, BTW, reminds me SO MUCH of Texas), it’s hard to conceive how society “progressed” from living off the land with caves as shelter and wild berry snacks to wifi-wired life with computers, cubicle farms and vending machines. Yes, I’m addicted to wifi and comfy beds, but I long for more time in nature away from traffic and deadlines. Someday. But, for now, I’ll enjoy trips to visit Steph in South Africa. 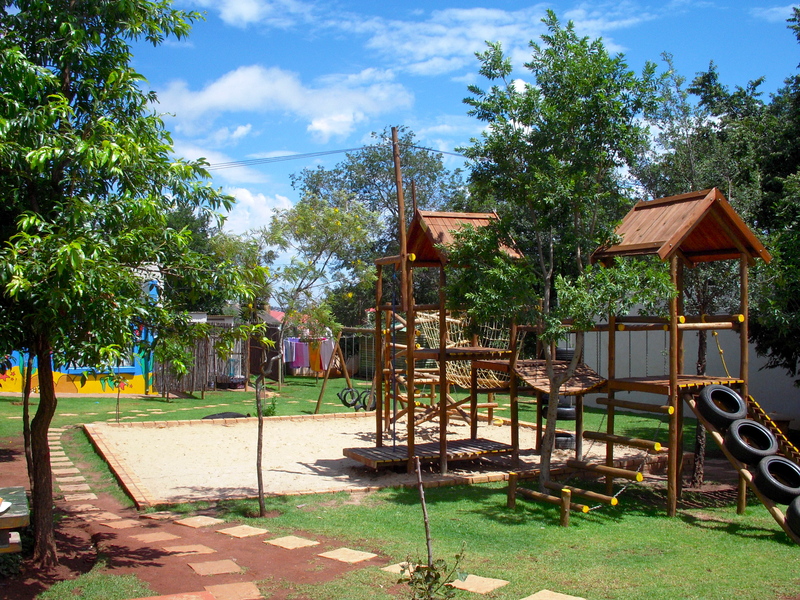 Mike owns a private game reserve near Mookgophong (formerly known as Naboomspruit) in the northernmost part of South Africa in the Limpopo Province. 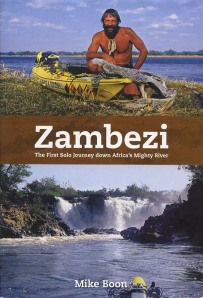 He reclaimed farmland and stocked it with giraffe, wildebeest, zebra, hippo, impala, eland, rhino and more. Pretty amazing place. 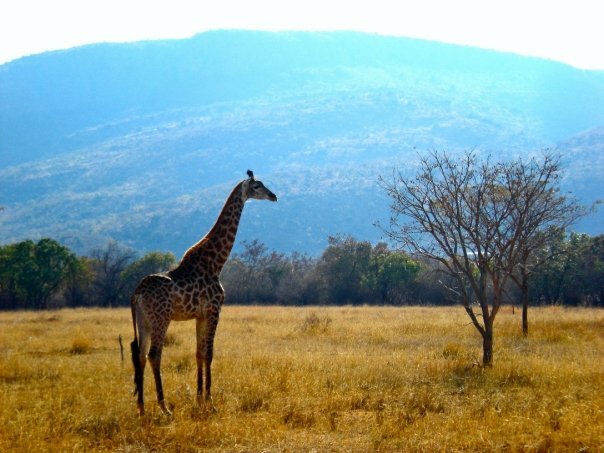 Giraffe @ Mike Boon's Private Game Reserve. True confession: the rhino scared me the most when we visited Mike’s farm in August, 2009. (Hippo rank a close second.) Let’s face it. 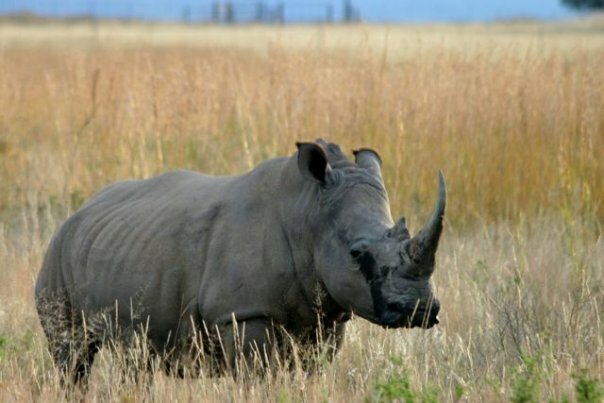 Rhinos look like prehistoric beasts. HUGE head, two massive horns, beady eyes, snarly snout, wrinkled hide. Shudder. Mike’s rhinos ran along either side of Mike’s jeep, only a few feet away from us. Their horns seemed larger than the jeep itself. I found myself quite intimidated by the creatures. But not Mike. He stopped the jeep and walked out in the field with them, teaching us that the rhino has very poor vision, but a keen sense of smell and hearing. Mike's Rhino. Photo credit: Mike Boon. In October and November of this last year, the unthinkable happened. Poachers attacked Mike’s tranquil farm, killing two of his six rhinos. The surviving rhinos suffered multiple gunshot wounds. Rhino’s are killed for the “healing powers” of their horns — though they are nothing more than protein keratin (think fingernails). Sometimes poachers collude with local vets or game wardens to identify where the rhinos might be found. They use planes and helicopters to spot their prey from the air, then drop guys in the field to track the animals on foot. After shooting the creatures, the poachers hack off the horns with an ax, leaving the creatures to bleed to death– as was the case with Mike’s rhinos. The story of Mike’s rhinos could be ripped from the pages of a Tom Clancy novel — complete with kidnapping, intrigue, and gunfire…and it’s not resolved yet. Working with the local police authorities, Mike tracked the poachers in the bush, catching two of them. You can read the news article for more details. I predict a third book in Mike’s future. Poaching is a nasty business — the result of basic economics: supply and demand. As long as the demand is great and the supply scarce, poaching will continue. For those of us who live away from the magnificent creatures who roam the bushveld in South Africa and other countries, we may be blissfully unaware of the poaching crisis across Africa. I can’t fix the problem, but I can at least write about it. I can share with you the story of Mike and his rhinos. I help point to stories that debunk the myth of special healing powers. Education is the key in the long run…as long as it’s not too late for the creatures at risk. I received this email from WordPress. With a click of one button, voila…a blogpost. Thanks WordPress! In 2010, there were 59 new posts, growing the total archive of this blog to 107 posts. There were 576 pictures uploaded, taking up a total of 352mb. That’s about 2 pictures per day. The busiest day of the year was May 16th with 304 views. 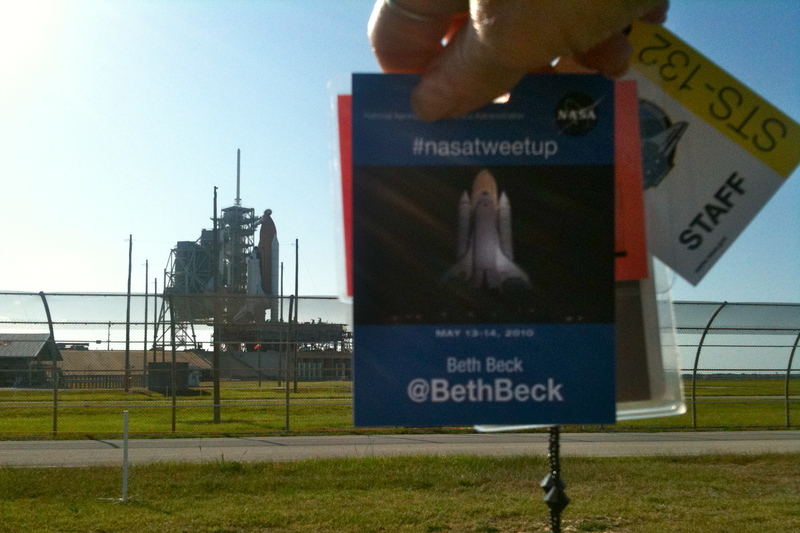 The most popular post that day was STS-132 Launch Tweetup: It’s a Wrap!. The top referring sites in 2010 were twitter.com, facebook.com, en.wordpress.com, opennasa.com, and alphainventions.com. Some visitors came searching, mostly for earth, tracy caldwell dyson, aquarena springs, astro_wheels, and western movies.